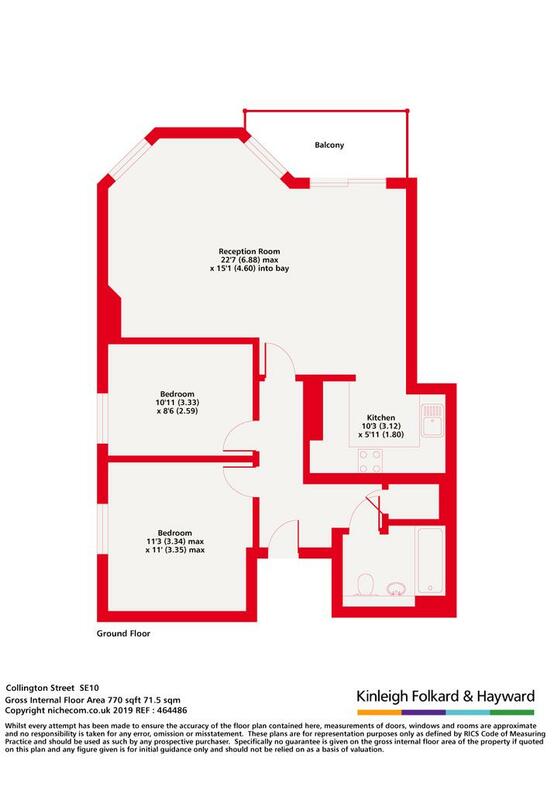 This superb two double bedroom apartment to rent offers good size reception with room to dine and direct access onto a private terrace. Semi open plan kitchen with fitted appliances and modern bathroom with shower over bath. Includes parking for one. 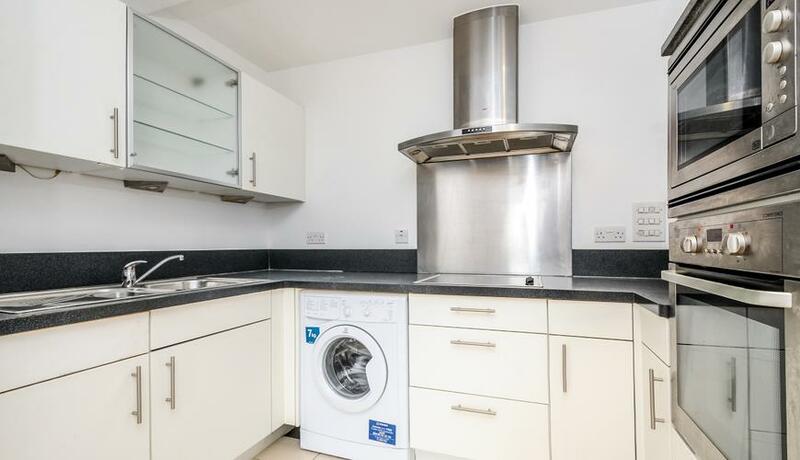 Situated on the ground floor of this modern building within this riverside development close to Maze Hill train Station, Cutty Sark DLR and the Thames Clipper. This stunning apartment includes parking for one and is close to Greenwich Park, the centre of Greenwich for shops, bars and restaurant's and the River. Discover what it's really like to live in Greenwich with information including local amenities, architecture, outdoor space, transport and local schools.